Friday Afternoon at the Movies, April 6, 2018 from 1:30 – 4pm at the Shoreline-LFP Senior Center, 18560 1st Ave NE. New 65 inch television screen and sound system. Suggested donation $2 per guest. 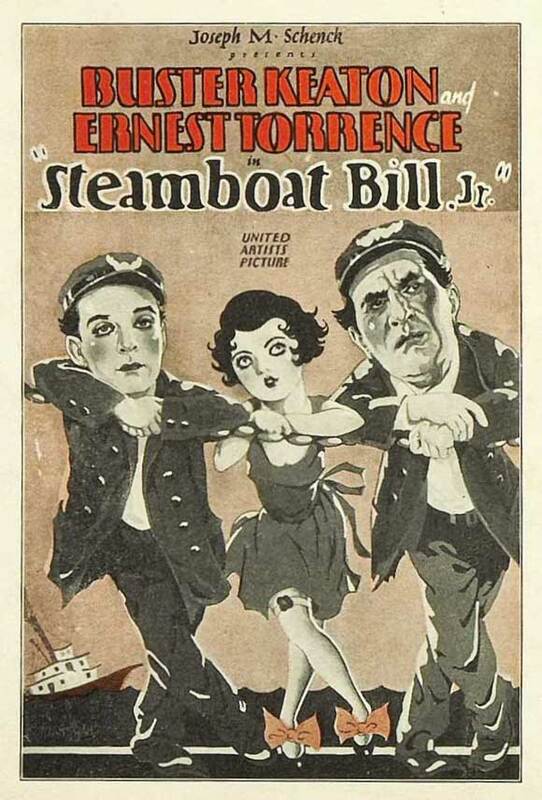 In this silent comedy, effete college student William Canfield Jr. reunites with his rough and tough boat captain father in a Mississippi River town. Hijinks ensue when he falls in love with the daughter of his father's business rival.